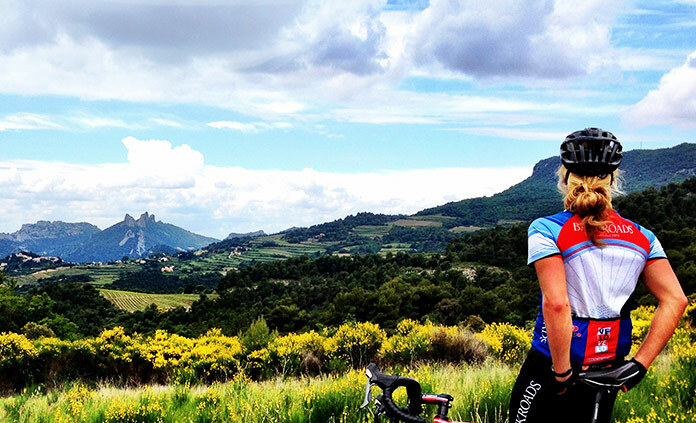 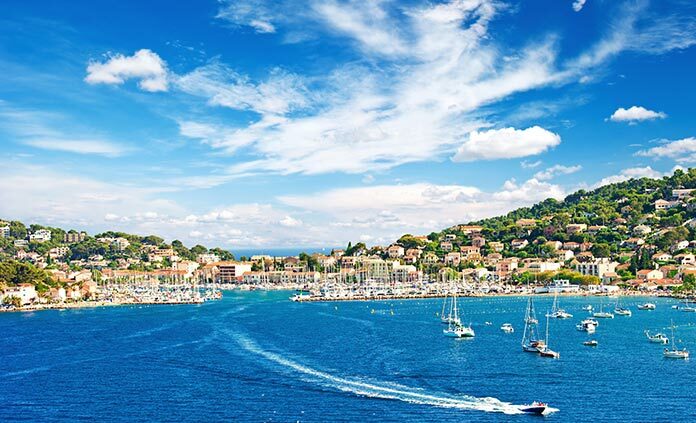 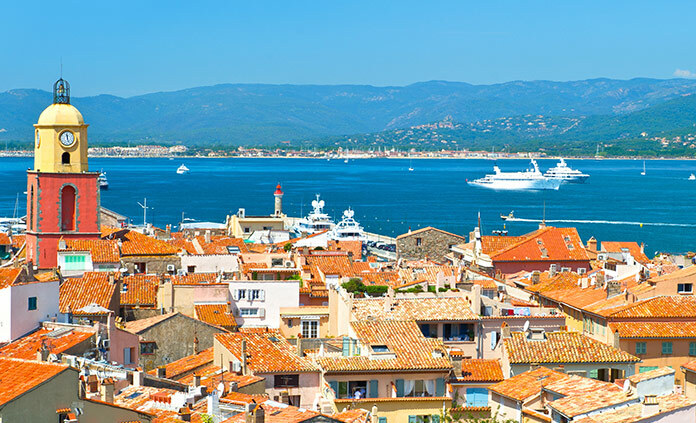 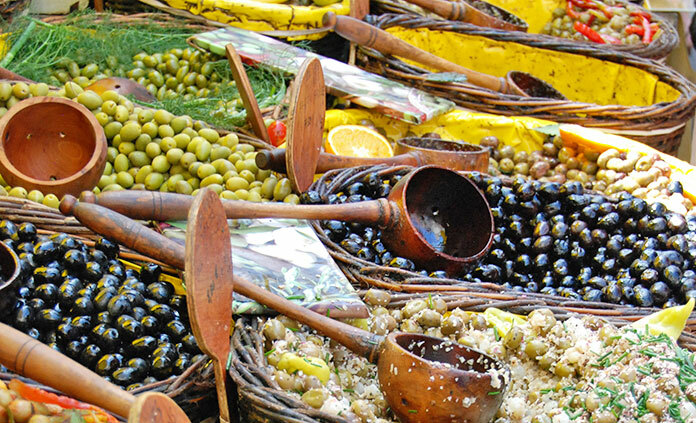 Indulge your senses in Provence, a land of vibrant colors and intoxicating fragrance, delicious flavors and living history. 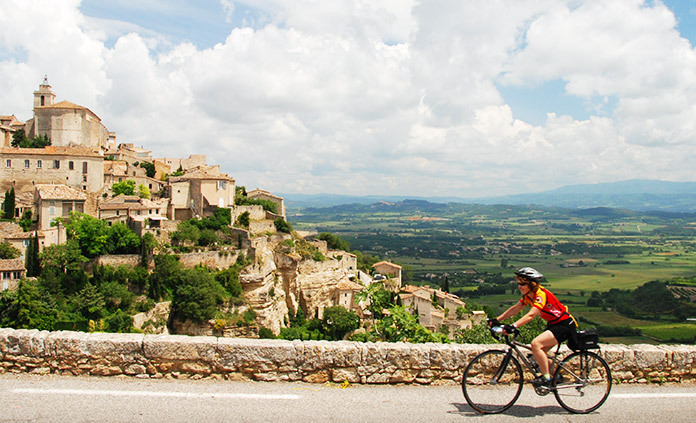 Wander amid silvery green olive trees and lofty perched villages. 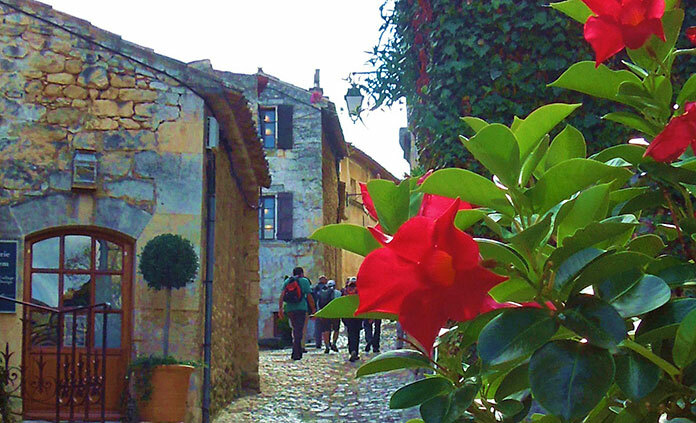 Lose yourself in artisanal shops brimming with colorful fabrics, locally made chocolate and velvety Côtes du Lubéron wine. 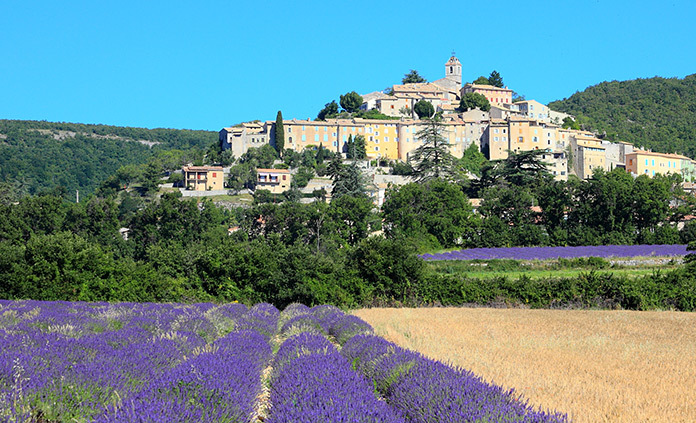 If there is a heaven on earth, the angels are surely sipping pastis and playing pétanque—because the seduction of Provence is simply irresistible.